Earthwalk School of Herbal Traditions | Experiential learning opportunities in natural healing modalities to improve body, mind, and spirit. Earthwalk teachers are passing down the wisdom of local and global herbal traditions to individuals, families, and aspiring practitioners. We offer classes, workshops, and experiential learning opportunities that explore a broad array of natural healing modalities to improve body, mind, and spirit. This seven-month certification course provides students with a solid foundation in herbalism and prepares them for the Advanced Training. Earthwalk offers a variety of classes and programs throughout the year that appeal to both entry-level and established herbalists. 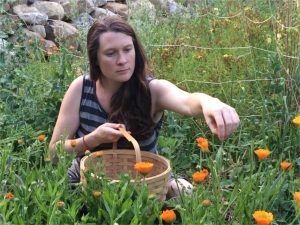 Melanie Rose Scofield is an herbalist, health educator, and the director and founder of the Earthwalk School of Herbal Traditions. Earthwalk offers medicinal plant walks once a month from June thru August. Here we get to know the local plants and observe their natural growing patterns and habitats, while learning how to respectfully harvest and utilize the healing properties of the wild weeds growing all around us. We visit beautiful locations in Rockport, ME. All walks are on Sundays from 10-11:30am. $10 a person or $15 for a family. Thank you for a wonderful season of plant walks and talks! Check back in the spring for the 2019 dates and locations. Check back in the spring for the 2019 dates and activities. Our program begins on May 11th and meets two Saturdays a month through November 16th. Students get hands-on experience making tinctures, teas, oils, salves, flower essences…etc, and are exposed to various herbal traditions including Chinese, Ayurveda, and Western herbalism. Each month we cover a different body system and the herbs that nourish and support it. 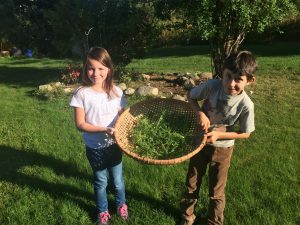 Herbal energetics are introduced to students, as well as developing some intuitive skills which make choosing “the right herbs” less of a guessing game. Throughout the course we will learn to identify and harvest local medicinal plants and each person will study one herb per month as a homework assignment. 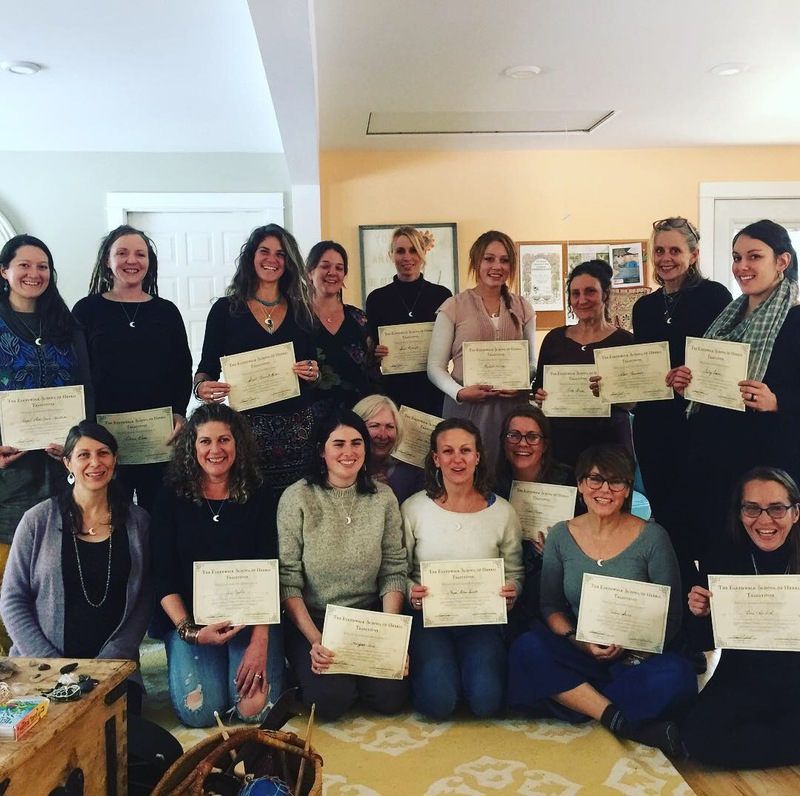 Students are awarded a certificate in herbalism upon the completion of their training. This course is led by director Melanie Rose Scofield and our wonderful core faculty: Jillian Twisla, Steve Byers, and Oceanna Miller. We take occasional field trips and get outside as much as possible. This is a foundational apprenticeship that prepares students for the Advanced Level Training. Tuition cost is $1025 which includes the cost of the course book and all materials. Payment plans are available. Please inquire. 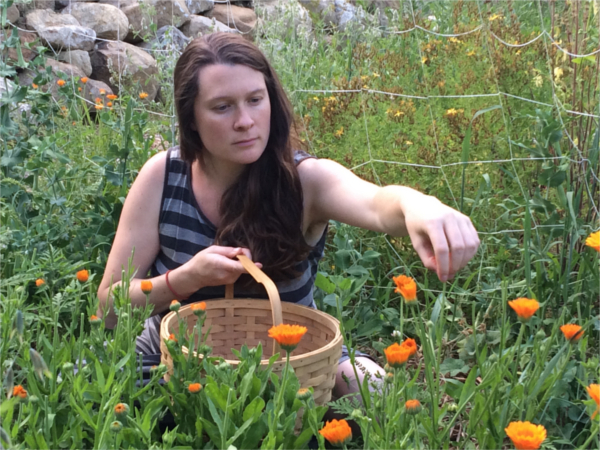 Melanie opened the doors of the Earthwalk School of Herbal Traditions in 2015- Midcoast Maine’s very own herbal school! 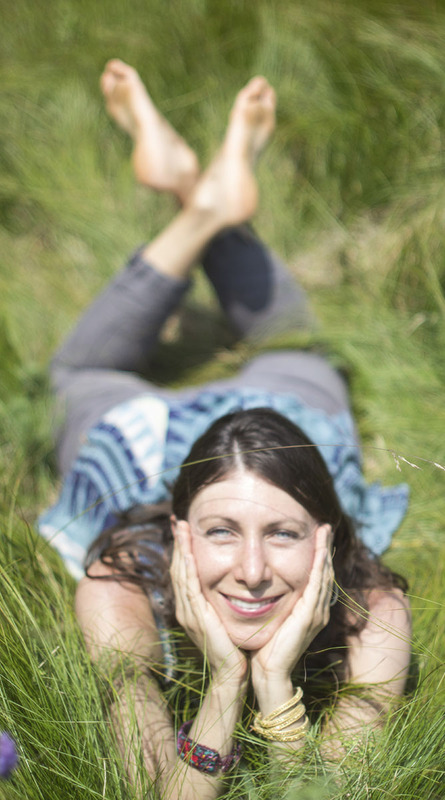 Melanie has a background in nutrition, herbs, and energy medicine. 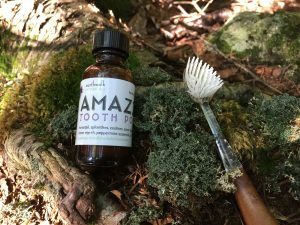 In 2005 she completed her nutritional consultant training with the Global College of Natural Medicine, as well as her first apprenticeship with the Boston School of Herbal Studies. In 2007 she completed her Advanced Clinical Herbalist Training, also with the BSHS, at which time she became a core faculty member and led apprenticeship programs for 8 years. The Earthwalk Apprenticeship is now completing it’s 3rd year and we are overjoyed with the herbal learning community that has been created in that time. She feels incredibly blessed to have worked with such gifted teachers who have helped to shape her into the teacher she is today: Madelon Hope, Tommy Priester, Matthew Wood, Linda Patterson, Rocio Alarcon, Margi Flint, Kurt Leland, and many others. Melanie’s main passion is teaching others to cultivate their innate wisdom and fine tune their own intuitive abilities. She is available for private health consultations and for teaching workshops. This certification course provides students with the skills they need to begin working as a community herbalist. 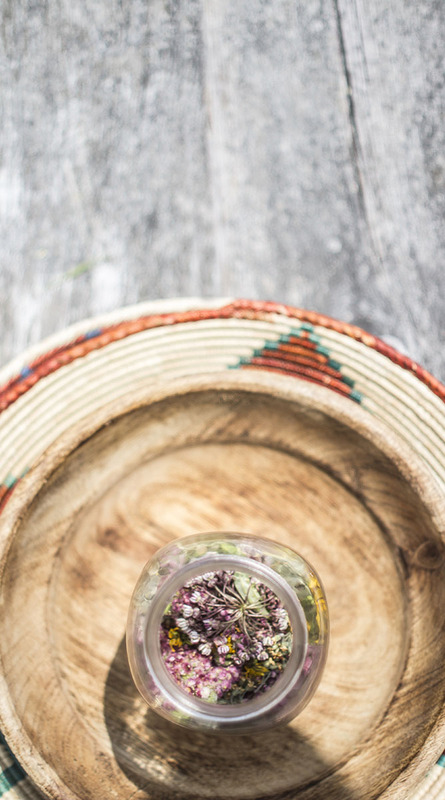 We focus on deepening our understanding of chronic illnesses, furthering our knowledge of medicinal plants, and learning about the art of consultations. Students will learn how to create a client intake form, how to read the face, tongue, pulse, and nails as part of an intake. We place importance on learning drug/herb interactions, how to work with autoimmune conditions, how to support those with cancer, understanding the energetics of tissue states, and the legalities behind establishing a private practice. 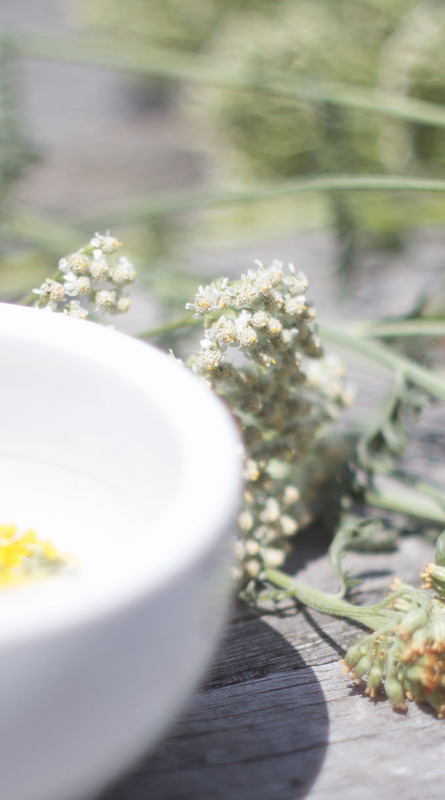 The core teachers for the Advanced Herbal Training are Melanie Rose Scofield– clinical herbalist and Earthwalk Director, Jillian Twisla– clinical herbalist of Hope, ME, and Steve Byers– clinical herbalist of Belfast, ME. This course is divided into 2 parts: classes and clinics. The classes are held on 7 Saturdays from 10-5. These constitute the bulk of our lessons. The clinics are held once a month on a Wednesday evening from 5:30-8:30. Snow dates will be arranged. Students will get 15 hours of clinical experience in which everyone gets an opportunity to play an active role in giving an intake, practicing diagnostic skills, formulating, and creating customized protocols. (Yes, we take a short dinner break!) Clinics are always supervised by an experienced Earthwalk teacher. Assignments and required reading are also part of the course. Students who complete the Advanced Herbal Training will receive a Community Herbalist certificate. Tuition cost is $875. Payment plans are available. Please inquire! To sign up for the Advanced Training, students must have completed a first level Apprenticeship either through the Earthwalk School or through another comparable training/apprenticeship. In order to receive a certificate, you must miss no more than one class. If another class is missed, the student must make up the class by arranging a private make up date with a teacher for $50. We need to know that you know your stuff! *Community Herbal Clinic- Once a month we offer free holistic health options to folks who otherwise may not be able to afford herbal consultations and herbal medicines.Up to 15 people can attend the clinic and pre-registration is required. This is a wonderful opportunity for herbalists to brush up on consultation skills and also for newbies to learn a bit about what we do and acquire some new assessment tools. We create medicine together and provide a safe space for our client. No walk-ins please. For more information and upcoming clinic dates, please call, email, or visit the Facebook events page. May 8th, June 12th. *Music as Medicine and Attuning to Plants- Saturday and Sunday July 20th-21 10am-4pm both days. Special guest teachers Maureen Robertson and Jose Melo will be visiting Earthwalk from their beautiful herb farm in Portugal. The first day Jose will guide us in an exploration of the musical vibrations of plants and essential oils. We will create essential oil blends that align us with our highest health thru scent and vibration. This day will prepare us for opening to the energies of plants and our focus on Sunday with Maureen, who is a powerful teacher of Steiner and Goethe’s anthroposophical herbalism. Maureen will help us directly experience medicine from the plants’ overseers- devas, nature spirits, and subtle energies. More information is available on our facebook page. $80 for one day or $150 for the weekend. *Tuesday Clinic– Every Tuesday Melanie Rose Scofield offers 2 discounted Whole Health Consultations- 10am and 1:30PM. These sessions are reserved for low-income households/individuals in an effort to make holistic health services more available to everyone. Please contact Melanie to reserve your space today or visit the Facebook page for more information. Cost is sliding scale $55-75 which includes the cost of the herbs. For more details on these classes, please visit the Facebook events pages. Call or email to reserve your space. To Find Out More About Any of Our Programs Email Us Using the Form Below!